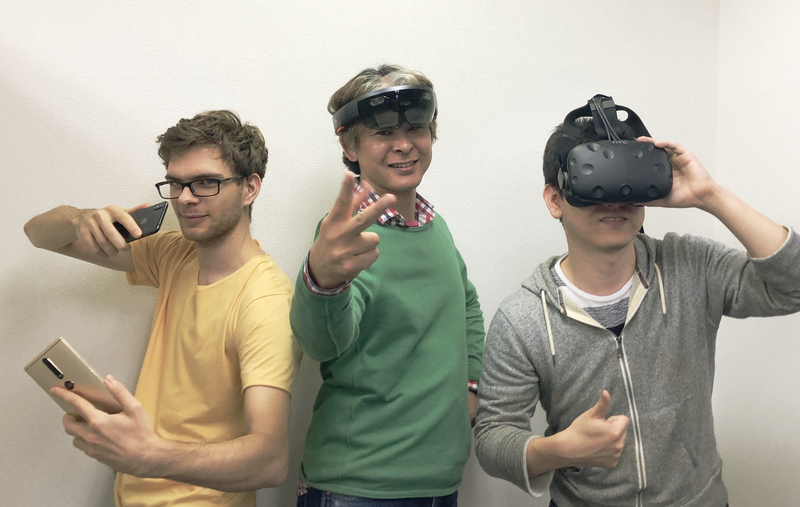 XR・Next Generation Technology R&D | 株式会社システムフレンド | SYSTEM FRIEND INC.
XR is a term that brings the three Realities together. At Systemfriend, we utilize devices that revolve around these three Realities in order to research and develop next generation technological demonstrations and software. Simultaneously interacting in a shared space across XR devices. "Chara Mirror" is a mirror where anybody can magically become a wide range of characters instantly! This fun and special experience for both children and adults can be enjoyed at supporting events and shops. Unity plugin that records to Full-HD H264 file in realtime. Articles related to XR sensors and devices.